Fever is a common disease. 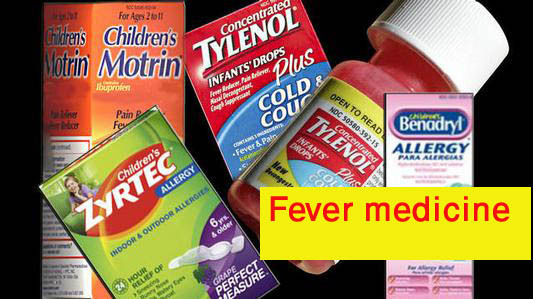 There are different kinds of fever. 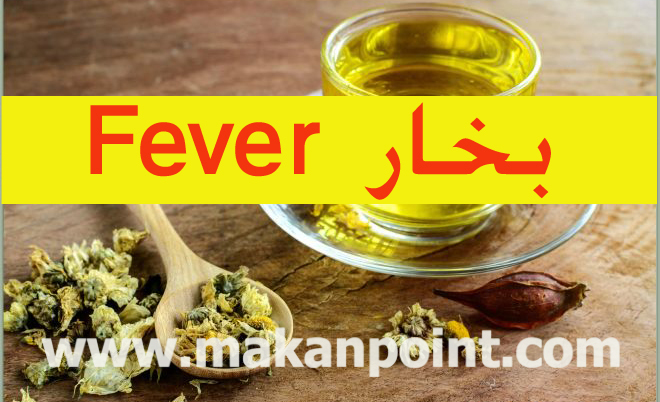 Fever symptoms are high level body temperatures, shivering, feeling weak, weaker appetite, sweating, vomiting and headache. 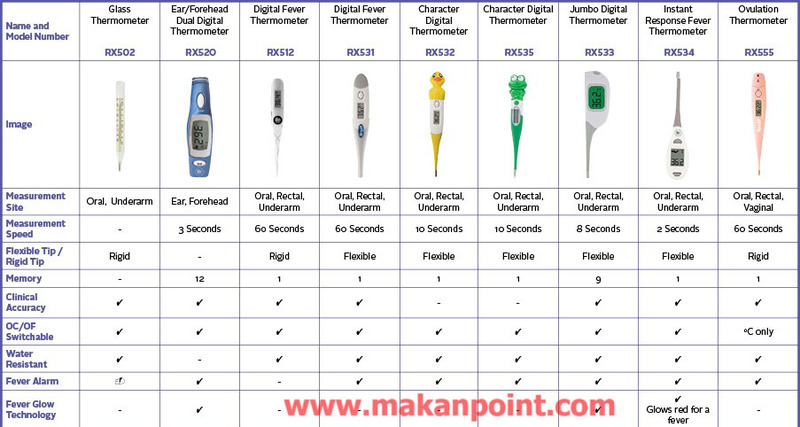 Check body temperature and analyse the level of your fever. An average baseline body temprature for healthy person migh be 37 degree centigrade. if your body temperature is higher than 100.5 F or 38 degree centigrade than it means you are sick. if your body tempratre is higher than 39 degree than consult a doctor quickly. Most of the time fever is also accompanied by constipation. cough or soar throat. check if these conditions are also present. There are different kinds of treatment. 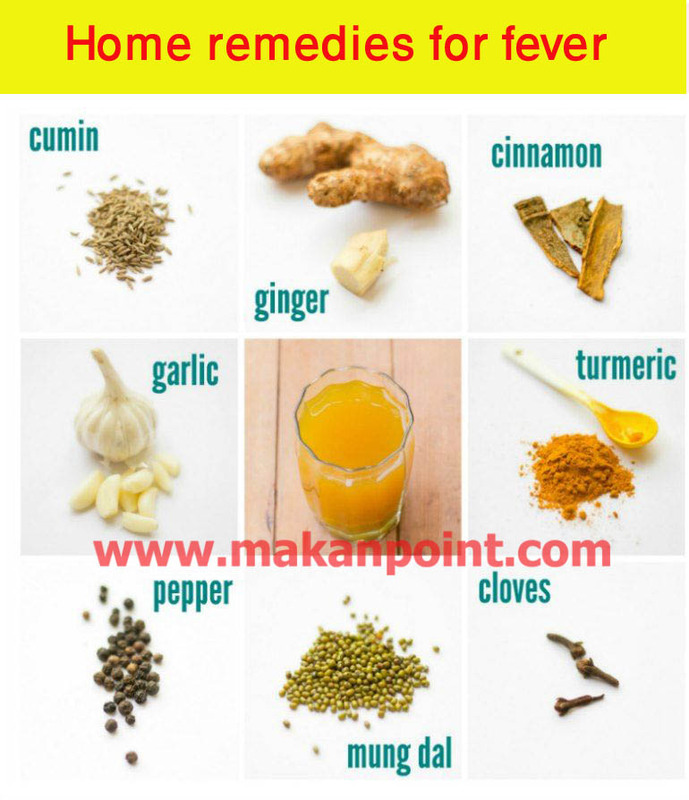 1 home remedies. 2 allophatic over the counter medicine. Rest is the most important factor in any disease. Rest improves and strengthens immune system which fights against disease. Hydrate yourself: drink a lot of fluids, juices, green tea, boil mint and sip it continuously. citrus foods like lemon and orange are a good source of vitamin c. add electrolytes to your water intake. Take a bath and stay home. Ibuprofen: is used to to reduce pain. If the symptoms persist than see a doctor. A proper check might be necessary. Zarghoon housing grid station updates.